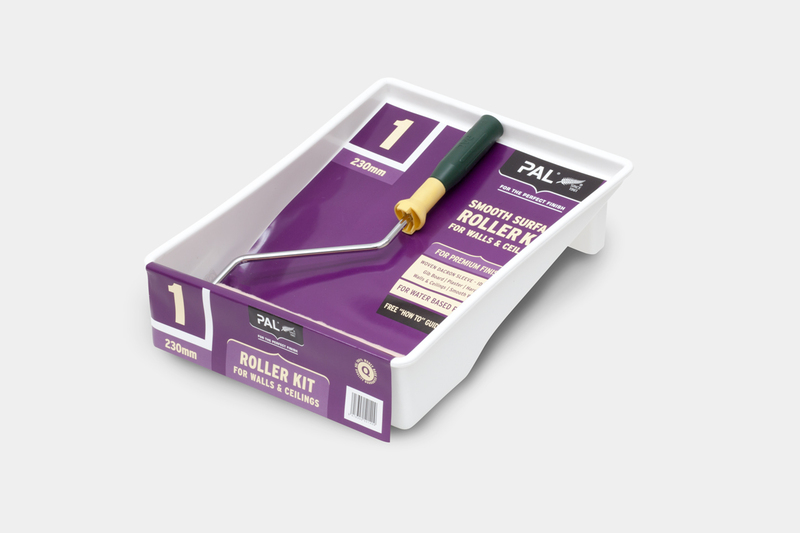 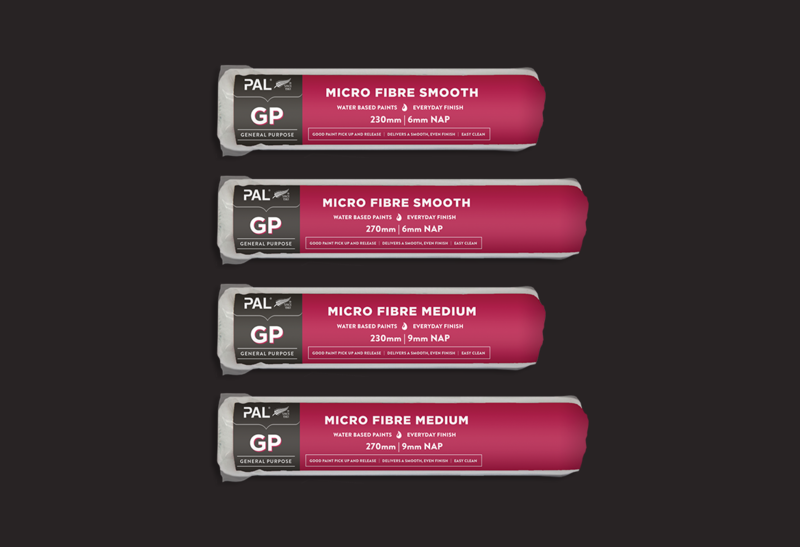 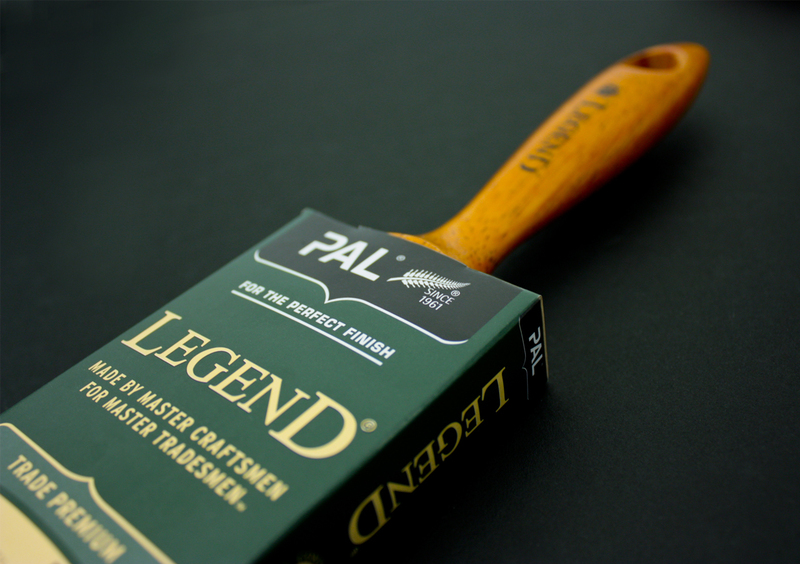 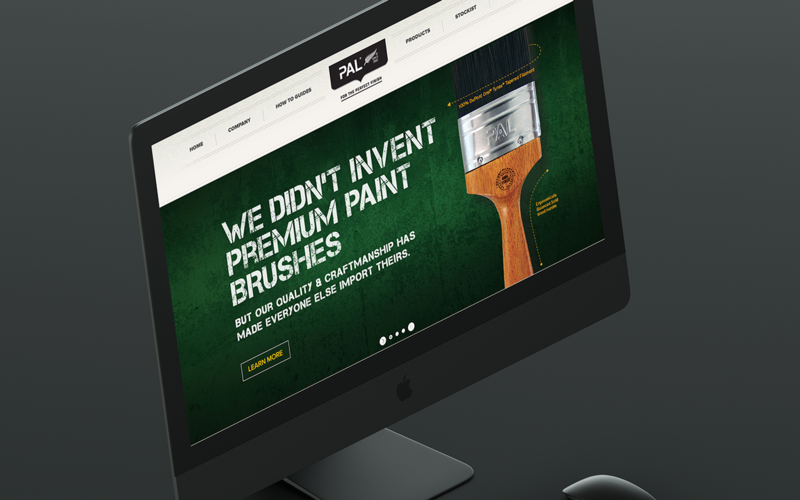 PAL is New Zealand's leading brand of painting and decorating tools and accessories. 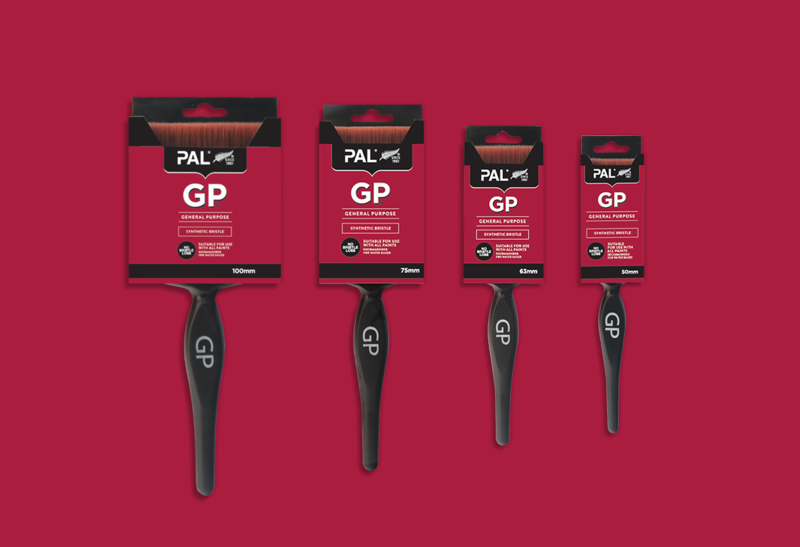 Redfire refreshed PAL's visual identity by simplyfing the brand mark and visual expression, bringing through it's iconic Kiwi heritage. 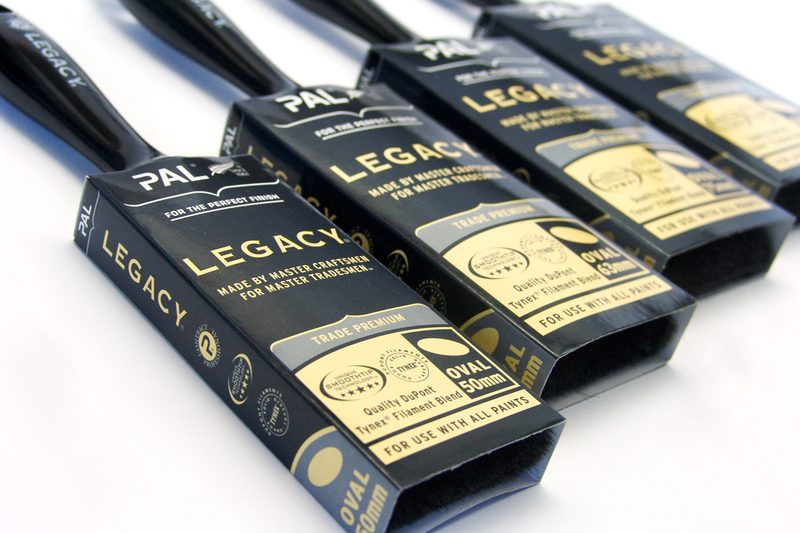 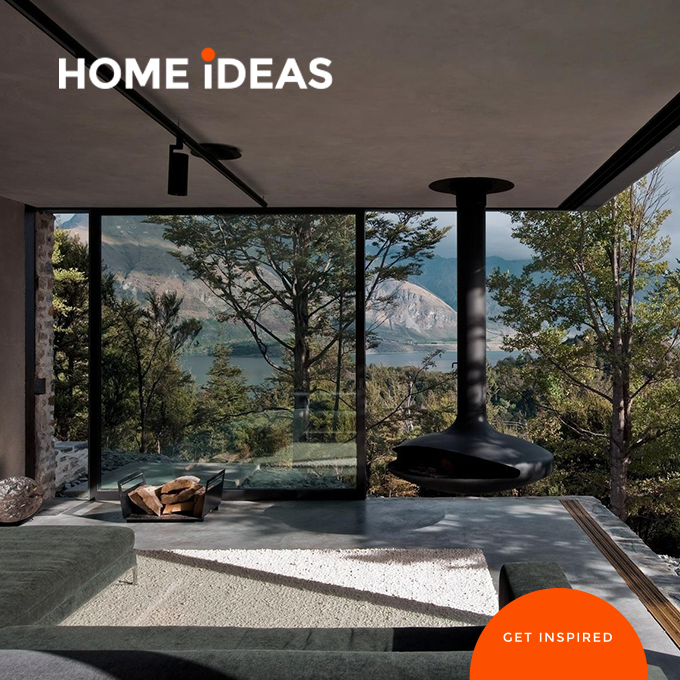 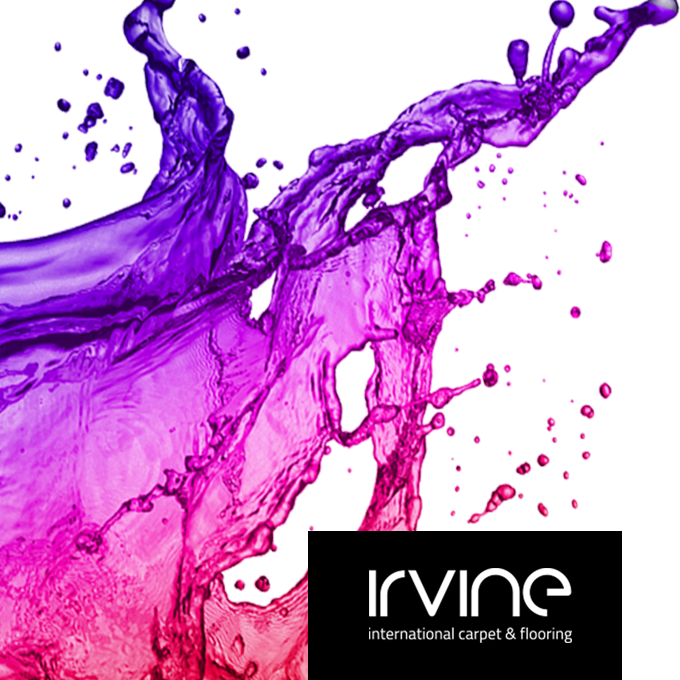 Our primary aim was to optimise performance across the various brands and packaging design to bring visual consistency across both the professional trade and DIY ranges. 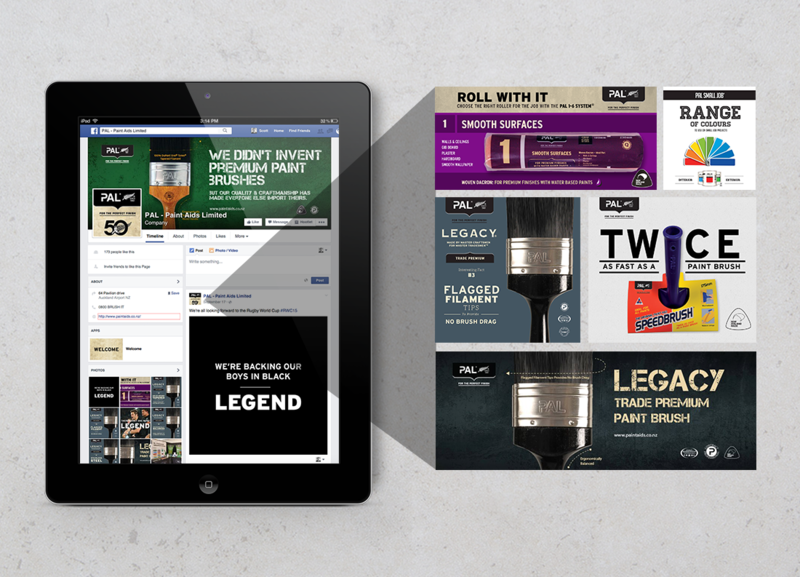 The brand work was initiated as part of a wider brand rationalisation project to consolidate the plethora of sub brands and brand architecture PAL had created over the years. 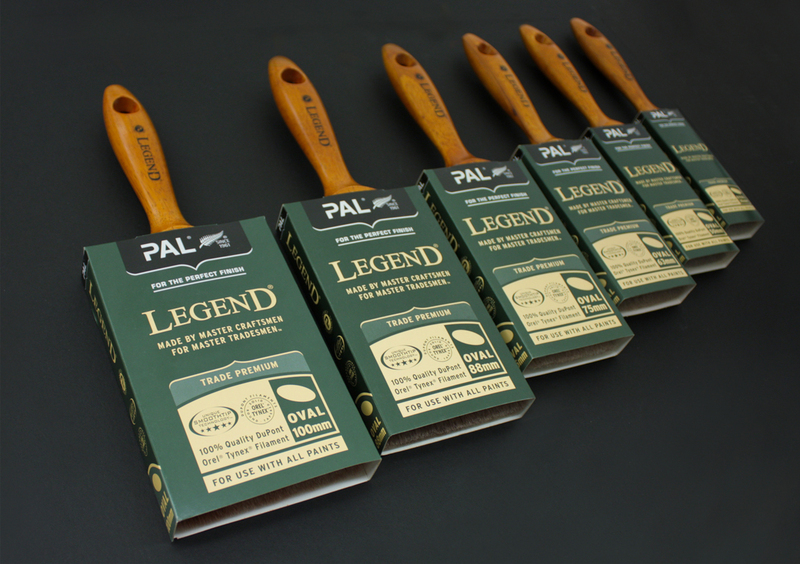 Part of the brand strategy and process uncovered a new positioning strapline - For The Perfect Finish as well as it's distinctive brush fern mark now prevalent on all packaging. 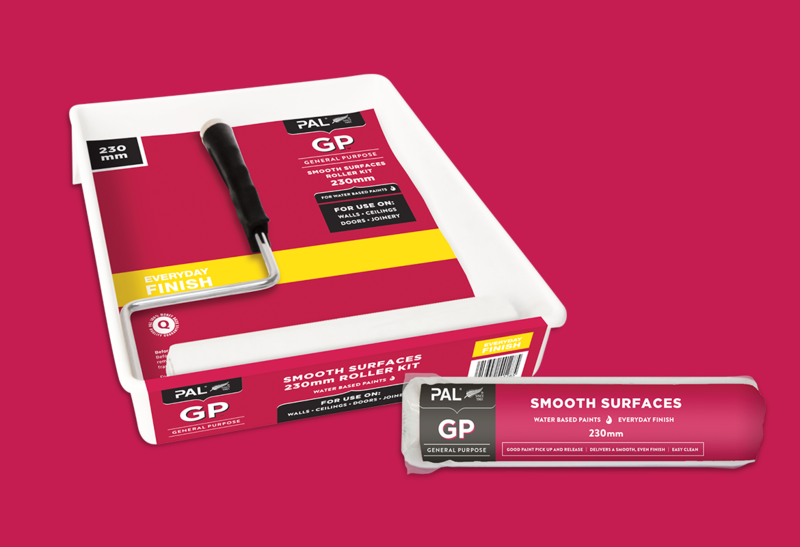 The new packaging design system and graphic elements along with iconography, is adaptable and responsive across both trade and DIY products, offering great flexibility in range extensions and new applications. 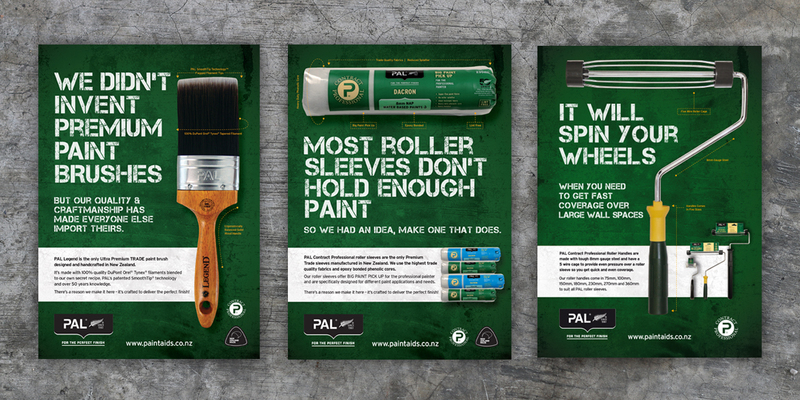 The PAL visual identity celebrates their remarkable heritage and builds on their market leadership of over 50 years.